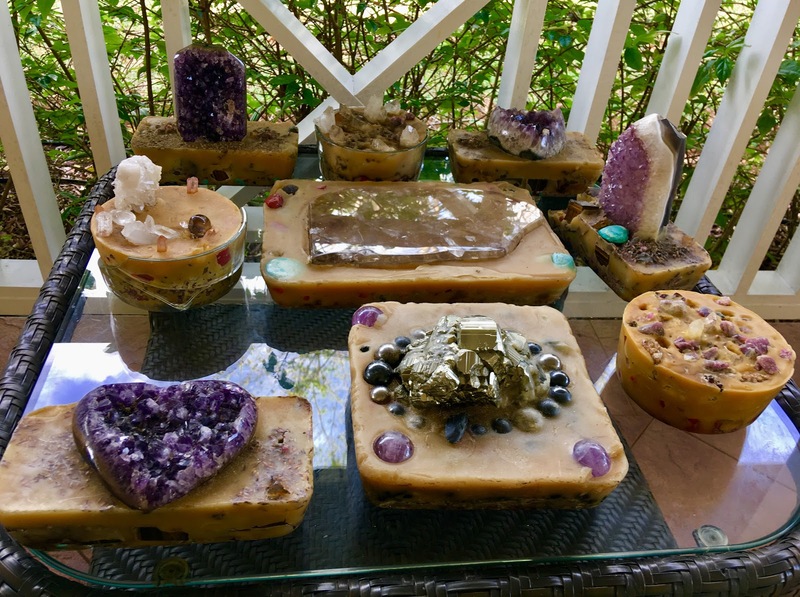 This tool retreat is for the Self-Illuminated Masters that are healers, entrepreneurs, philosophers who wants to go to the next level, who wants to work with programmed Alchemical tools. This is not a beginners tool retreat, these are for those that have well been on the path with a well understanding that their journey is an alone inner journey and these tools assist the alone inner journey by programming your reality with the peacemakers, the peacekeepers and all those things that are found in Living The Mystical Life Daily. This is something completely unique that’s being brought out to the public, another tool for Hacking the Hologram. 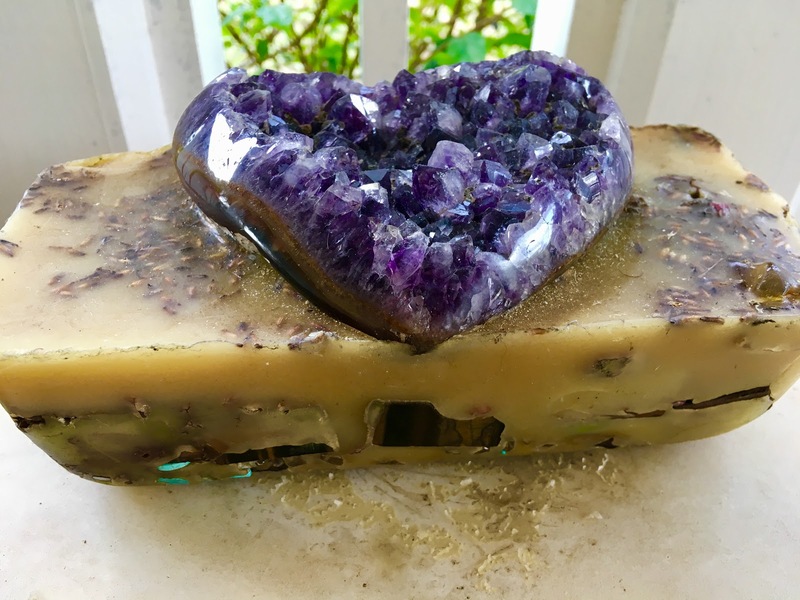 You’ll be making an Organite Type Tool that will have dozens of different types of crystals embedded into it with different programmable features such as dream protection, healing, working with your clients, clearing spaces, Psychic Defense, Transmuting Energy, Fortifying & Programming your reality and so much more! 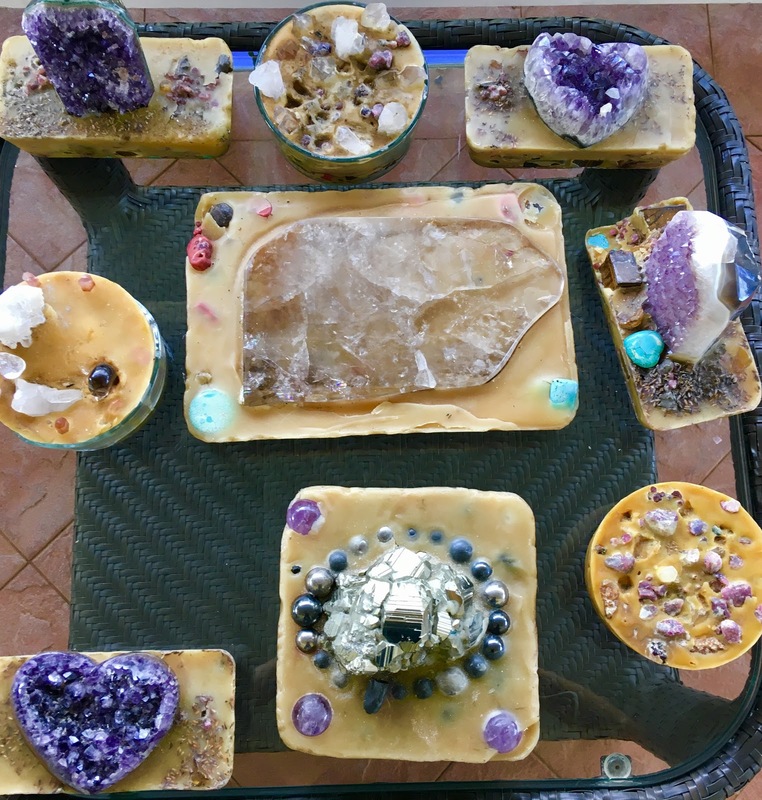 You will be getting a tool that’s worth USD $1000 of Crystals, Precious and Semi Precious Gemstones, Magnets and other key components built into it. Plus all the teachings on the techniques and applications these tools are used for! THIS IS A TRULY UNIQUE EXPERIENCE AND TOOL. All tickets include a $1000 discount towards 2019 Mentorship Programme with Andrew Bartzis. If you have not already purchased The Living the Mystical Life Daily 6 Week Online Course you will receive 50% off . The Cost Includes Gourmet Lunch, Refreshments and All Materials on the day of the Retreat. I’ll see you in October!